Madhya Pradesh government presented cheques of Rs 5 lakh each to three members of the Indian women hockey team that participated in the Rio Olympics. A file photo of Madhya Pradesh chief minister Shivraj Singh Chouhan. 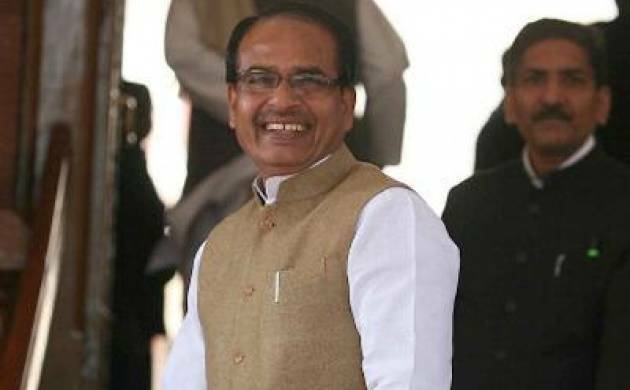 Chief minister Shivraj Singh Chouhan handed over the cheques to the three players, who were trained in the Madhya Pradesh Women Hockey Academy in Gwalior, at the secretariat in Bhopal, said an officer from the Public Relations Department. Those who were given the cheques were Priti Dubey, Monika Malick and Poonam Rani. Another player Anuradha Devi was also to be given a cheque of the same amount, but she could not make it to the function due to unavoidable circumstances, said the official. Paramjeet Singh, a coach at the Madhya Pradesh Women Hockey Academy, was honoured on the occasion. The state government had earlier announced to honour all sportspersons from Madhya Pradesh who had participated in the Olympic Games held in August.